Not bad, but why select a brick colour that clashes so badly with the streetscape? I wish Canadian cities had design review panels like many U.S. Cities have to stop silly mistakes like this. Low rise density is good. 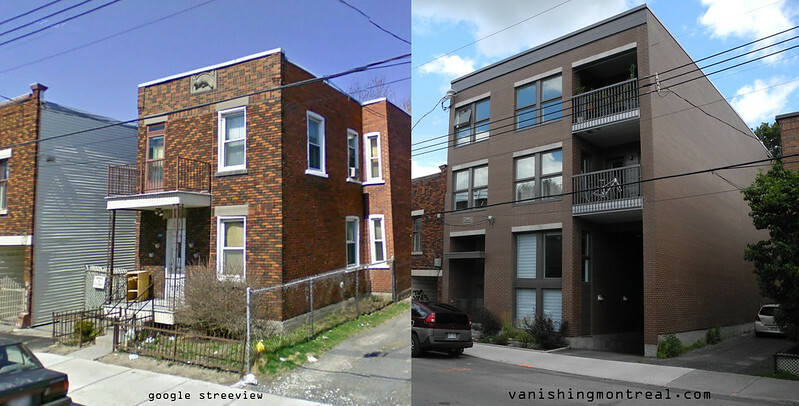 Just make it look like it belongs, as opposed to the bully stance these gentrification buildings take.